It’s no secret that collecting employee feedback is essential to maintaining a strong, positive company culture, which is why more and more companies are sending employee surveys on a regular basis. Now, you might be thinking “My team doesn’t want another survey!” But in our experience facilitating thousands of employee surveys, that isn’t what we’ve seen. At CultureIQ, we have a saying that there is no such thing as survey fatigue, only inaction fatigue. As long as there is hope that the feedback can make a difference, people really do want to share their thoughts and experiences whenever they get the chance. The key to keeping the feedback momentum strong and avoiding inaction fatigue is what you do after sending an employee engagement survey. The survey is done, and you finally have all that great data at your fingertips. You might feel excited… or just completely overwhelmed. As the survey administrator or internal champion of this project, you’ll get approached with many questions, so give yourself some time to digest the results and employee comments. Chances are that there will be some negative sentiment that is communicated through the results. While that can be hard to read, remember that this is all part of the process of making positive changes. Culture is a team effort, so involve key stakeholders who can help to respond and drive change forward. When doing this, communicate the results within the context that you have developed by digesting the data. It can help to create a “storyline” of the findings, such as highlighting trends and important opportunities — and don’t forget about the strengths! Now that the findings have been reviewed by key stakeholders, thank the team for participating. There are a few ways you can do this, and we’ve seen all of them work well. 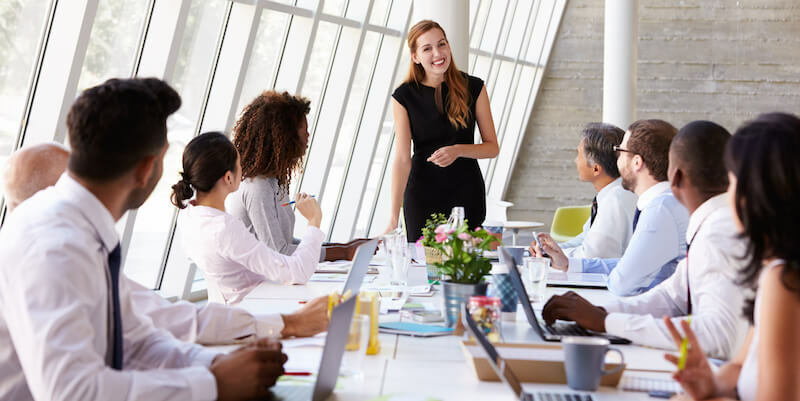 A key leader can make a statement in a company-wide meeting, you can send out a simple email communication with some findings, or you can have team leaders handle the communication for their own teams. I know it’s tempting to wait until you have a solution to do this, but action planning can take a long time. Instead, we recommend thanking employees sooner rather than later, and mentioning that you will follow up with next steps as soon as they are determined. It’s time to take that insight and turn it into meaningful change! The one word that you should keep mind mind during this process is focus. Unfortunately, in the name of your sanity and reality, you can’t change everything at once. Instead, at CultureIQ, we recommended choosing an area of focus, establishing alignment internally, and creating an action plan to address it. The benefit of this approach is that your efforts will probably be more effective, and employees will be better able to see and feel the changes. This establishes confidence — and buy-in for similar efforts in the future. Jamie Nichol manages marketing and community at CultureIQ, a culture management platform that helps companies measure, understand, and strengthen their culture. She spends her time exploring all things company culture and employee engagement, and loves learning about the secret sauce that makes companies tick.